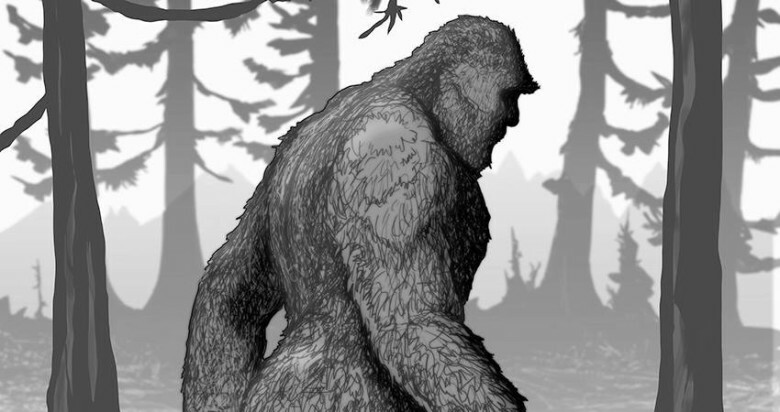 “Sasquatch: Man-Ape or Myth?” with David George Gordon. Learn about this mysterious and iconic Northwest creature, and weigh the evidence both for and against its existence! Free and open to everyone! Tuesday, March 6th, 7:00-8:30pm at the Winthrop Barn. The doors open at 6:30pm. This Methow Conservancy First Tuesday Program is sponsored by theHumanities Washington‘s Speakers Bureau.